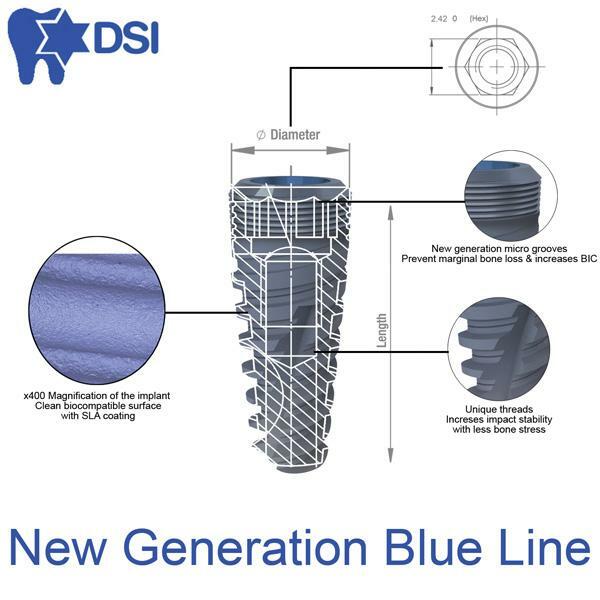 Made of high quality stainless steel, designed specifically for dental drivers such as 2.42 implant driver, and 1.25 abutment driver. Easy use, and grip handle make that tool very handy for every procedure. 1.25mm diameter, 15mm length for abutments. 2.42mm diameter and 7mm length for implants. One hand driver 1.25mm diameter for abutments. This driver if for slow speed tightening implants. 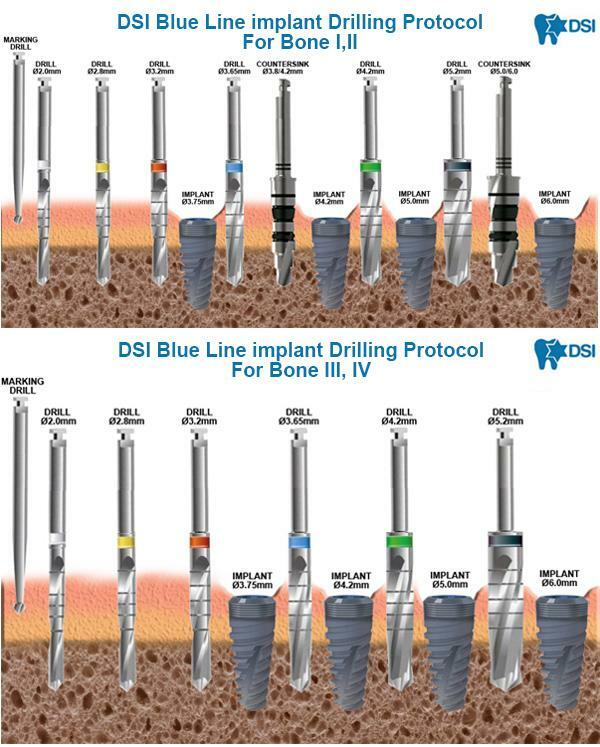 Universal drills are suitable to any drilling protocol, and adjusted to any implant system are known. Unique design with depth marks on the drills, for extremely accurate work. Drills come in diameter 2.0mm, 2.8mm, 3.2mm, 4.2mm, and 5.2mm. Universal pilot for marking a route before the drilling sequence.